 Log In needed $55 · Impact Damage? We Can Help! 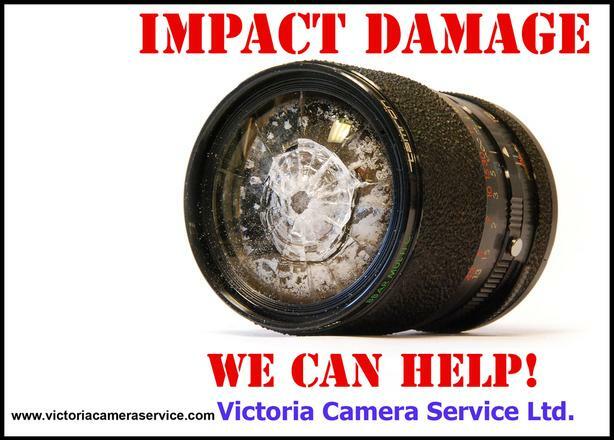 Victoria Camera Service offers a full diagnostic, estimate and service to your digital and/or film camera and lenses.